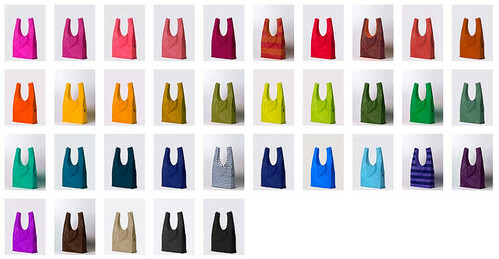 Part two of my Earth Day celebration features another vendor I met at MoMA Green Day: Baggu. Baggu seems to create an excited frenzy in the office every year during this event; people love their bags so much that Baggu usually hands out all of their freebies--over 200 samples each year--within the first hour of the event! I managed to pick up a purple one (perfect for a Williams girl) right before they ran out. That also meant that I had a chance to speak to the two lovely ladies--Emily and Pia--behind the Baggu brand. After talking with them for a couple of minutes I was completely convinced that Emily and Pia were not only wonderful people, but also had a great eye for color and design (Pia was wearing one of these necklaces and I instantly loved her! ), and had a great business model! 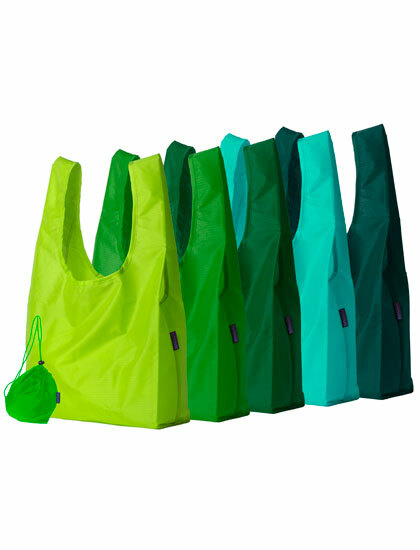 Baggu bags are ethically produced, made of one piece of ripstop nylon, and can hold up to 50 pounds! They are endlessly reusable, sturdy and practical. Each Baggu folds down into a small, convenient pouch so that it is really easy to throw it into your purse, suitcase, whatever. 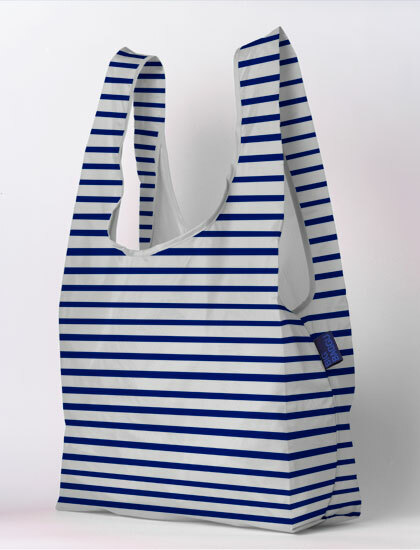 If yours starts to show wear you can mail it into Baggu and they will recycle the material and give you a credit towards the purchase of a new one. 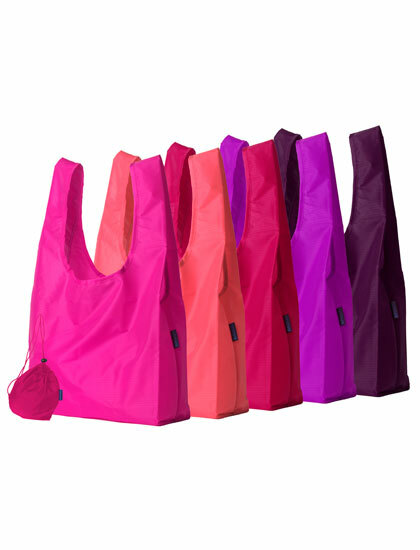 Baggu bags come in three sizes: Baby Baggu (lunch bag size), Baggu (shopping bag size), and Big Baggu (laundry bag size). You can buy them individually or in sets of 3 or 5. Check them out at their website here or buy them and watch a super cute video (about using your Baggu as wrapping paper) on Amazon here. Hi Katie ... just wanted to say that I love your "about you" section - you sound so fun! 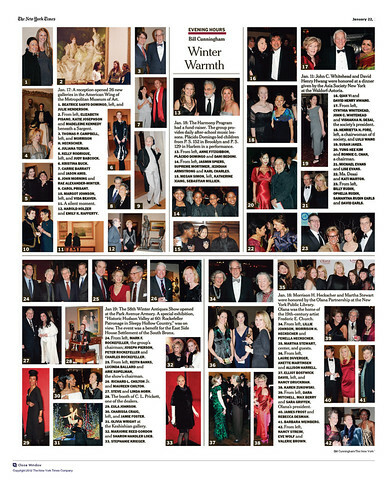 Oh - also, fun post - love the bright colors! Thanks for your kind words Denalee! From the looks of your blog it sounds like you are pretty awesome yourself! And, I am sure you do not have a funny-shaped head!